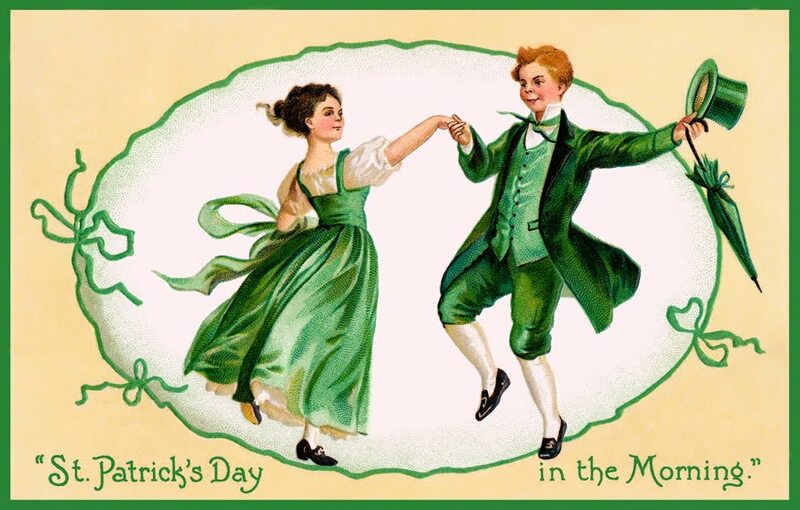 This coming Thursday, March 17, is the ever popular St. Patrick's Day. It's a day full of immense fun for us, lots of great activities--although I am a bit biases :). Recently a reader, Mr. Michael Quadro contacted me about an article he has written, "St. Patrick's Day for Kids." I thought I would check it out. I don't know about you, but when introducing St. Patrick I don't like to get to technical. Also, I didn't know the reasons for many of the traditions. Mr. Quadro's article was quite helpful. I am actually going to print it out and add it to my St. Patrick's Day file. He was even good enough to add some links to pictures, songs, and a video. If you're looking for information to share with your children for St. Patrick's Day, check out this article. Also, I usually post my St. Patrick's Day fun after the fact. Please check out the St. Patrick's Day label to see what wonderful activities we have going on. Enjoy! I host a linky about Saint-Patrick day on my blog! It is always nice to share special days with children.